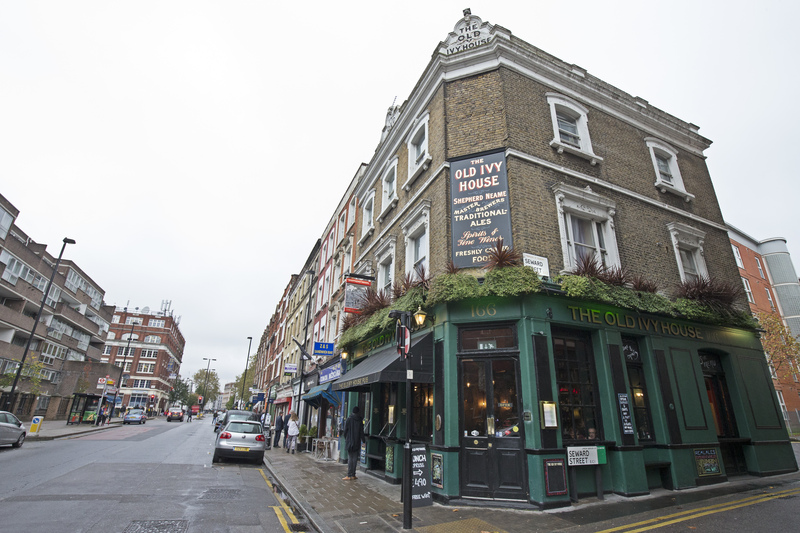 An authentic and atmospheric North London pub, The Old Ivy House is one of Clerkenwell’s most characterful, convivial hangouts - perfect for lingering over dinner and drinks with friends. 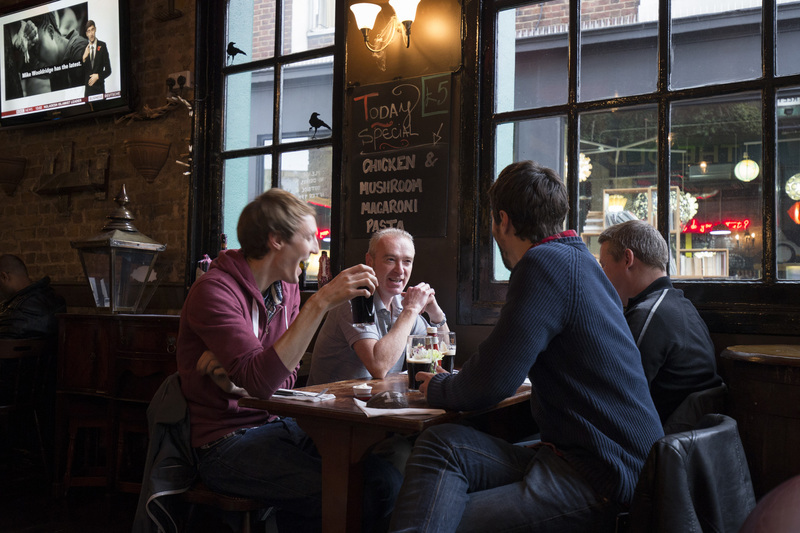 With the pub close to Smithfield Market, fine, fresh produce is guaranteed here - and the same goes for the award-winning ales and lagers supplied by Britain’s oldest brewer, Shepherd Neame. 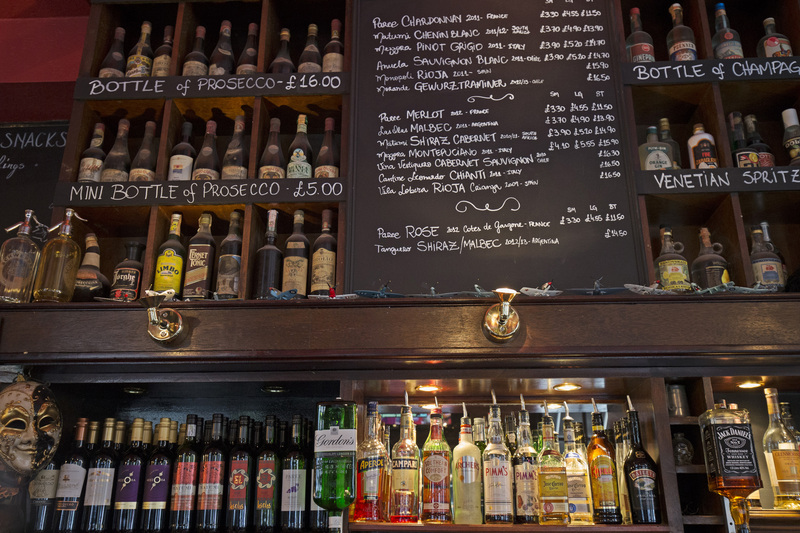 Food is available all day from an extensive range of superb-value menus which combine the best of British and Italian cuisine, and on Mondays, all main courses and pub classics are half price. 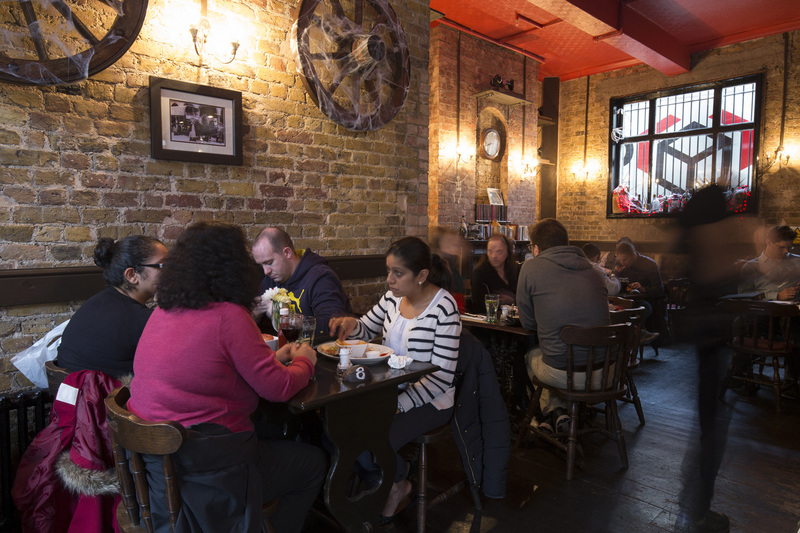 There’s also a lazy late brunch served from noon every Sunday, and of course, a signature Sunday roast that rivals anything in the area. 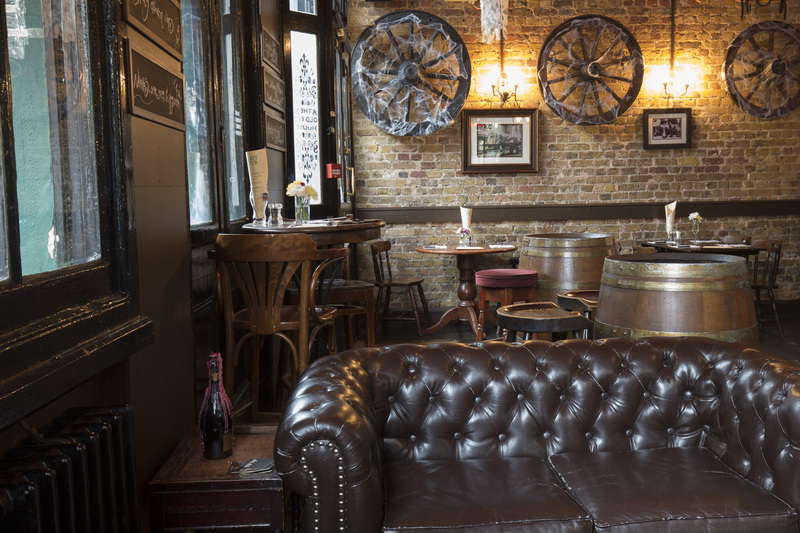 It all awaits, just a short walk from the Barbican Arts Centre, Sadler's Wells Theatre, the Angel Islington and City University. 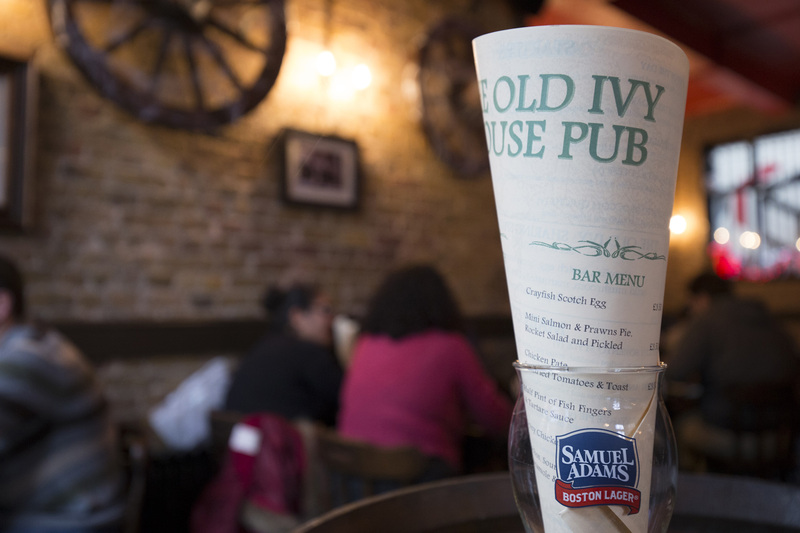 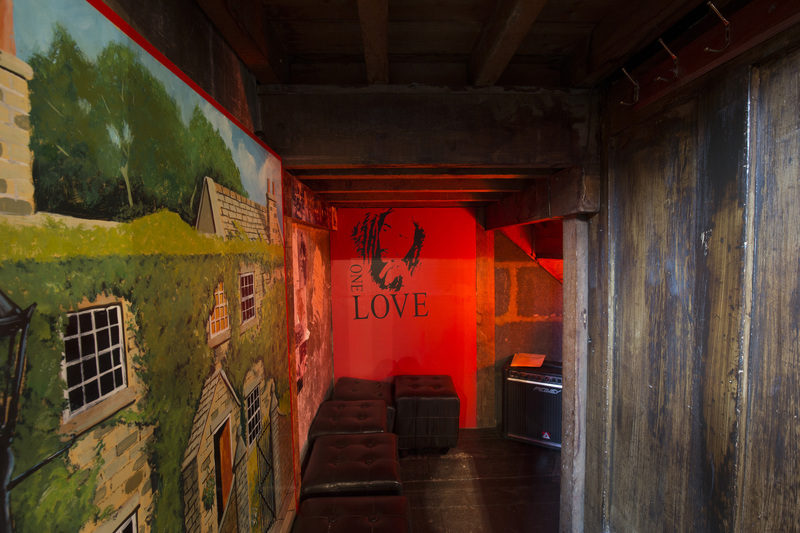 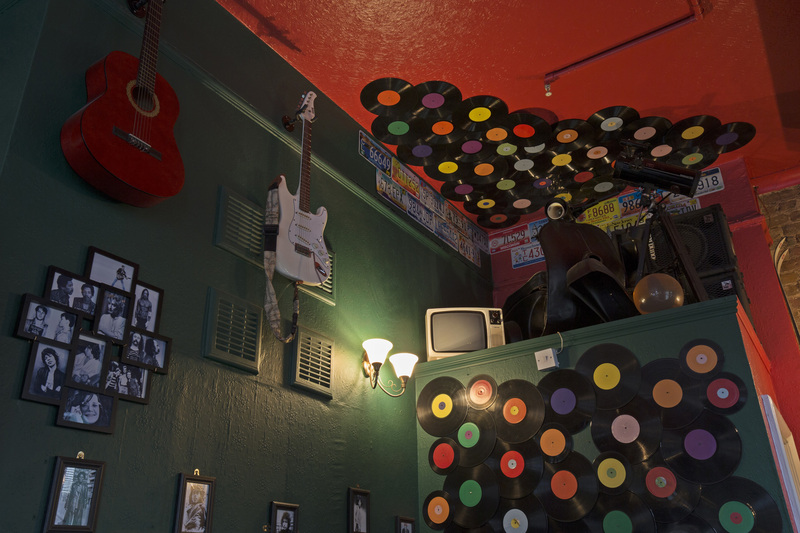 Whether you live locally or you’re out exploring North London’s tourist attractions, The Old Ivy House is one Clerkenwell pub where you can truly feel at home.